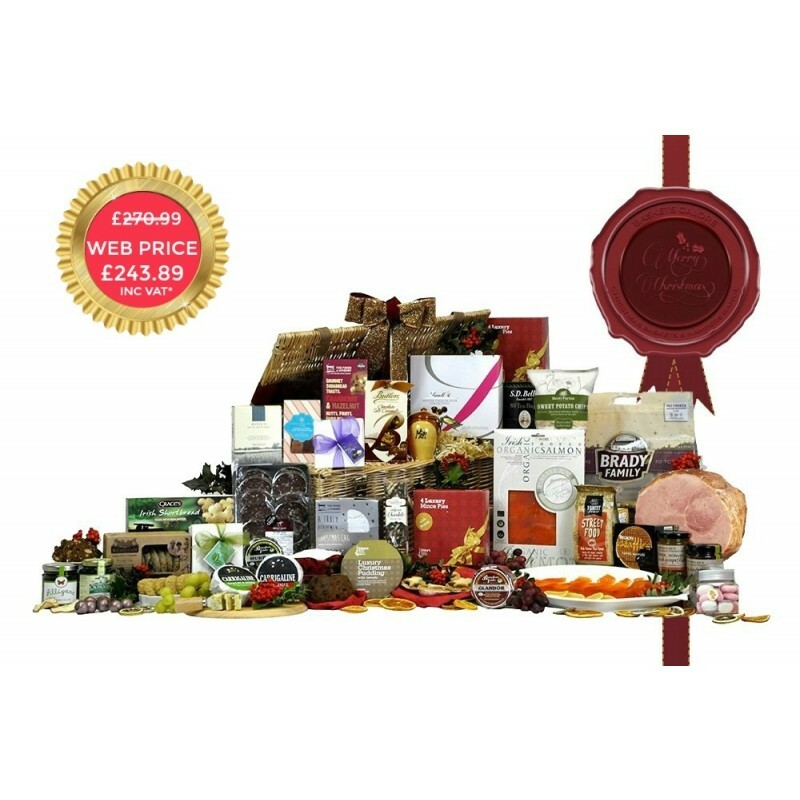 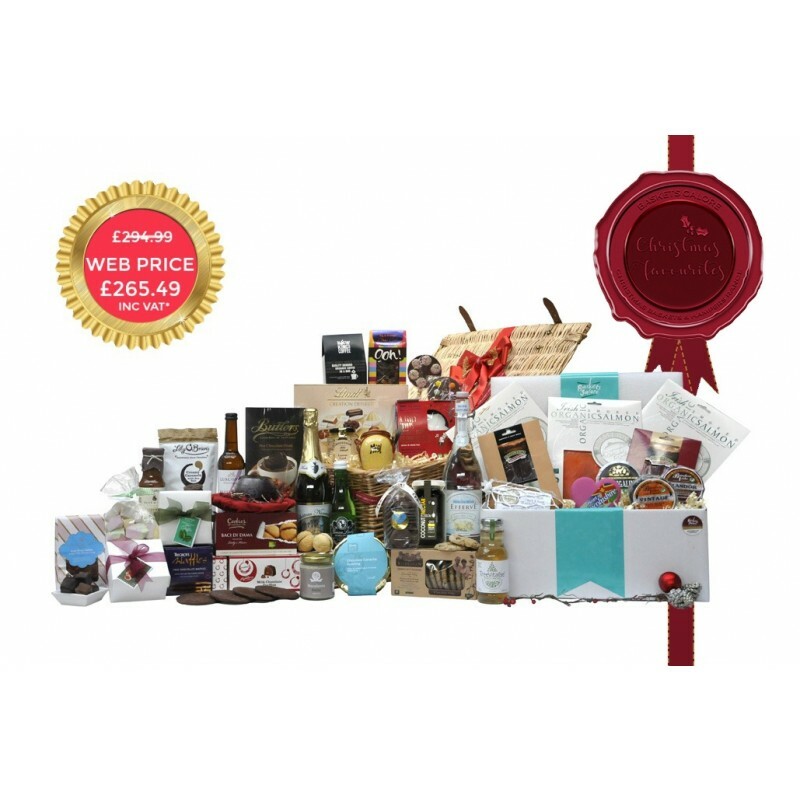 We’ve scoured the Emerald Isle on a quest to provide the best fresh Christmas food hampers in Ireland. 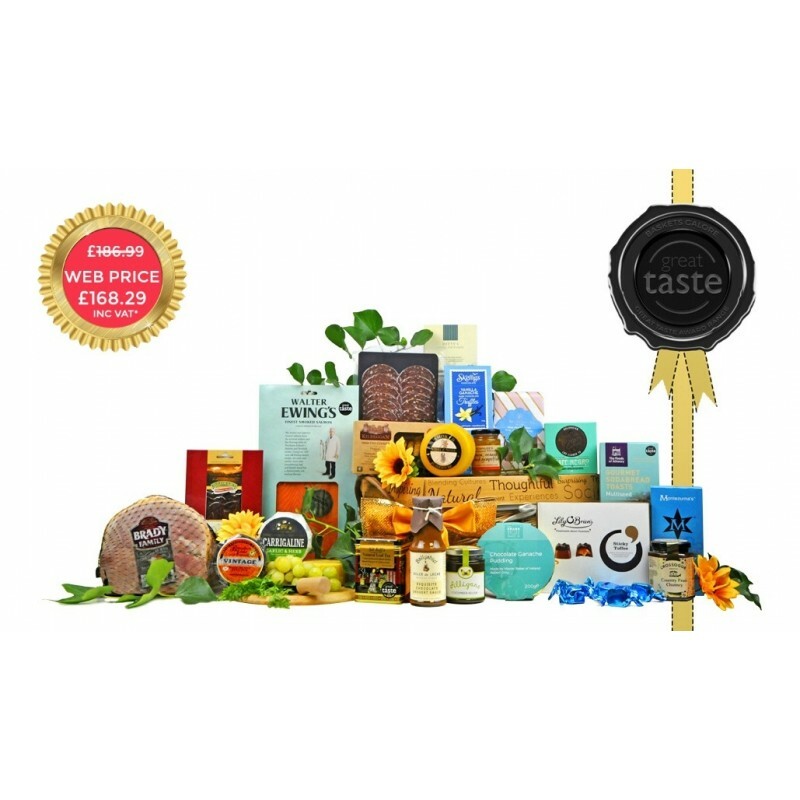 Some of the fresh meats within our ranges include; Ummera gold medal award winning organic smoked salmon from Cork’s Atlantic Coast, mouth watering air dried lamb from Connemara Meats Galway, traditional baked ham from The Brady Family Timahoe, Co Kildare. 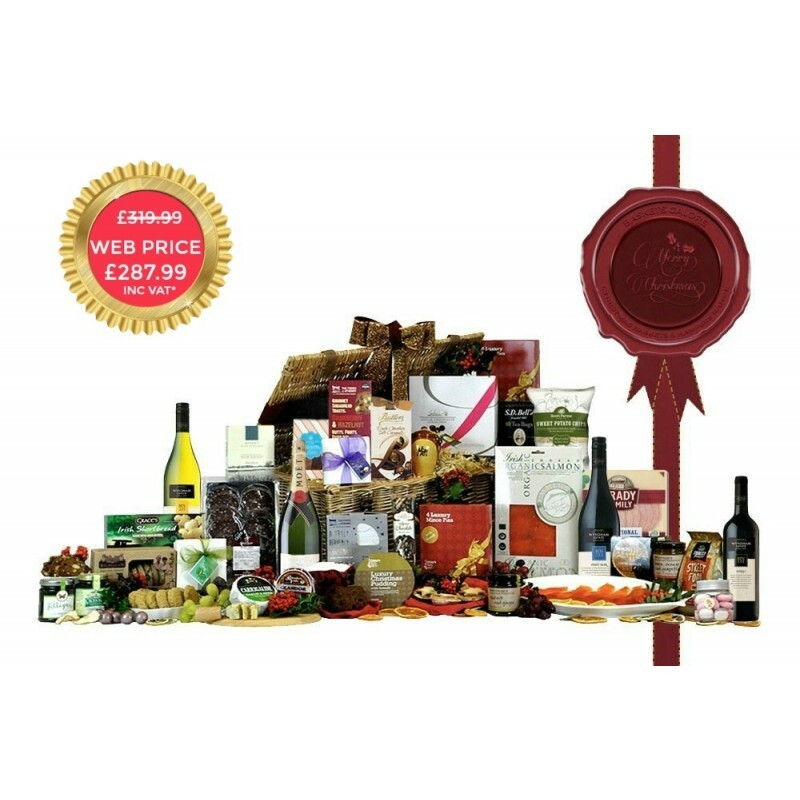 These together with creamy handmade artisan cheeses by Bandon Vale and Carrigaline Cork seal our position as the top online fresh food Irish hamper company delivery service.